The Non-Locking Chair Caster for Alvin Chairs and Stools (5-Pack) provides ideal mobility on floors ensuring efficiency while at work. 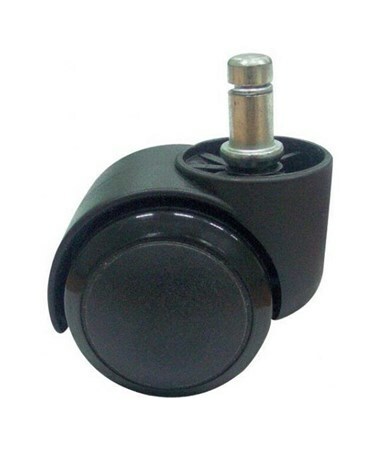 It includes five casters in one package to fit all Alvin chairs and stools except Alvin Economy Drafting Chair (DC204). 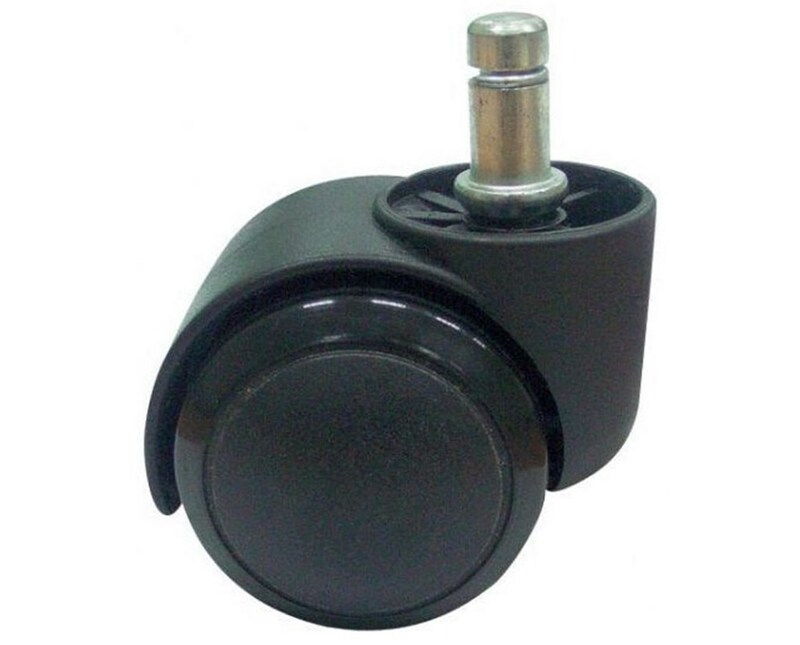 Made of black polyurethane material, it provides durability for long-lasting service. The Non-Locking Chair Caster for Alvin Chairs and Stools (5-Pack) comes in two variations to accommodate different floor types. The soft model is excellent for use on wood floors while the hard caster works best on hard floors and is not recommended for wood surfaces. The Non-Locking Chair Caster for Alvin Chairs and Stools (5-Pack) comes in two variations to suit a variety of floor types. Please select your preference from the menu above.